Earlier, after winning the toss Rajasthan skipper Steve Smith decided to put his team to bat first. The team of Rajasthan left no stone unturned and placed their team's score of 199/6 under the limelight at the Brabourne Stadium. 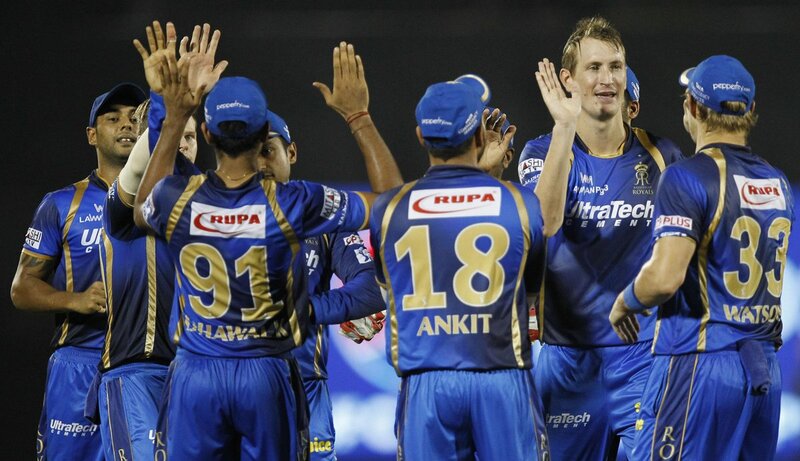 Though it was a batting-pitch and KKR fought back in equal terms but it was Rajasthan who were excelling today. After examining the pitch whick looked greenish, good for batting and seam bowling, RR made three changes. Pravin Tambe, Rajat Bhatia and Ankit Sharma were replaced by Brainder Sran(who played his first game in the IPL), Dhawal Kulkarni and Stuart Binny. Kolkata made one change in their playing XI, they bench Sunil Narine and replaced him with Azhar Mahmood to add some depth in the team's batting department along with bowling. After Rahane's 22-ball-37 send off , skipper Steve Smith didn't spend much time on the crease. He flicked the full toss straight at the short fine leg and the ball landed safely in the hands of Morne Morkel. 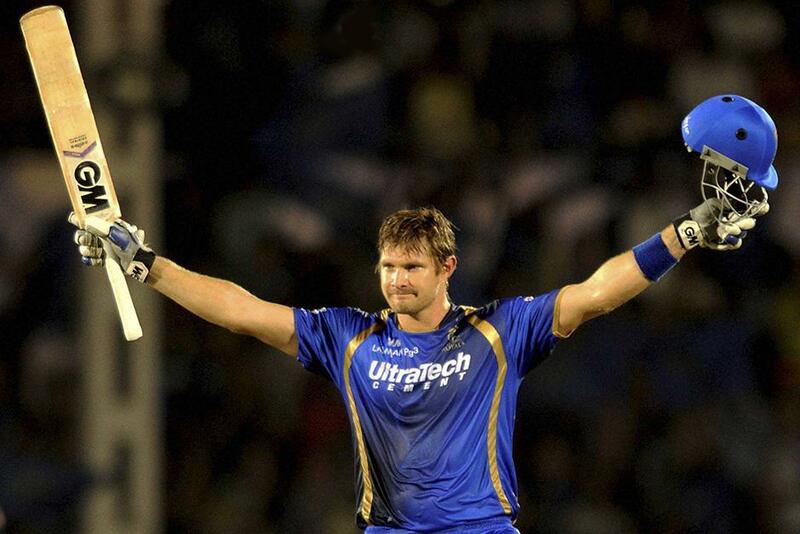 Every Rajasthan Royals' batsmen tried to contribute some runs but only Shane Watson managed to thrive brilliantly. He stood till the end on the crease and remained unbeaten. His century of 104 runs off just 59 balls included nine fours and five sixes. Loss of both the openers and their were two new batsmen on the crease, Yusuf Pathan and Manish Pandey. The partnership started to build between the two, from 21/2 in the third over they accelerated the scoreboard to 77/2 by the end of eighth over. The beginning of ninth over brought another success for the Royals in the form of Manish Pandey's return to the pavilion. After Pandey's dismissal, the key player for Kolkata, Andrew Russell came in to bat at number five. The fall of early wickets and failure of of the openers built pressure on the middle-order and this led to continuous fall of wickets. The batting line-up of KKR crumbled in the last 10 overs. But out of nowhere Umesh Yadav showed a ray of hope when he let his freak flag fly in the death overs by adding some runs in the form of fours and sixes. But Royals are the one who are through to the playoffs as Kolkata fell short of 9 runs to reach their dream of making it up into the semifinal stage. Shane Watson won the Man-of-the-match award for his 2 wicket haul and an unbeaten 104.